No one wants to risk their job because they can’t juggle different groups of friends. But belonging to multiple friendship cliques at work can leave some people paralysed by the pressure. While workplace friendships encourage productivity, employee retention, job satisfaction, team cohesion and so much more, including personal growth and emotional support, these business friendships can be difficult to manage. As friendship is a role that comes with clear obligations to help out, be open and honest, share confidences, and provide special treatment, many of these obligations conflict with the governing principles of workplace interactions that emphasise efficiency and rationality. These common stresses and strains at work can challenge the bonds of companionship. This is particularly apparent when an individual has two sets of friends who are not friends with each other – a surprisingly common situation at work. Both sets still demand time, attention, and even favouritism from the person in the middle, known as the friendship broker. These expectations put pressure on the broker who must respond with the personality resources he or she has. In what has the potential to be a difficult situation, some people are able to call upon personality resources that are well adapted to maintaining trust among separate and potentially conflicting sets of friends. Unfortunately, other people simply find themselves unable to maintain trust as they move between different cliques. My research, carried out at UCL School of Management with Rotterdam School of Management, Erasmus University, looks at personality traits and the risk of friendships clashing with job roles. The findings reveal that personalities must align with networks in order to succeed. We used questionnaires to collect data concerning over 1000 friendship pairs at two different sites. 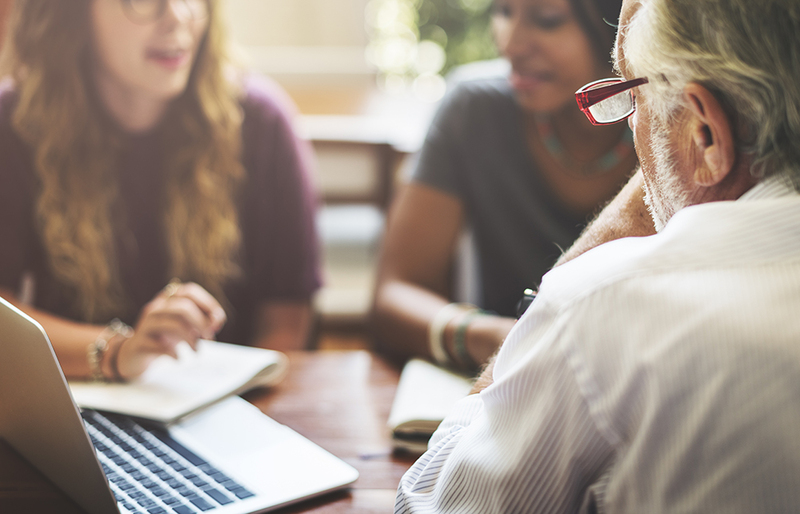 Across these diverse samples we found support for the core idea that brokers are trusted by their friends if their personality fits with the demands of the brokerage role. This paper is awaiting publication in the Academy of Management Journal. With my co-author, Stefano Tasselli, we discovered the specific personality traits that brokers possess in order to maintain trust. Effective brokers were shown to exhibit low blirtatiousness. This means they are relatively slow to speak what’s on their mind and high self-monitoring, i.e. they are practised at presenting themselves appropriately to dissimilar groups of people. By overcoming the perception of ambiguous loyalties and potential disruption of trust in order to help transfer knowledge and prompt innovation in the company’s best interests, these friendship brokers achieve inside status in multiple cliques enabling them to manage inter-clique relations. They can’t be seen to neglect one clique in favour of another as they skilfully navigate circumstances that might cause tension, such as keeping information secret due to policy even though a friend would be interested in it. But this diplomatic personality style – somewhat reserved, but able to present different faces to different people – is not likely to preserve trust if someone is playing a role in just a single clique rather than dancing between the demands of different ones. Indeed, the personality style best adapted to the situation of interacting within a single group of friends is quite different: a talkative, true-to-one’s-self, frankness is more likely to maintain trust. Friendship brokers who flexibly – as well as cautiously – manage their individuality can be a resourceful link between cliques; but for those people whose friends are all in a single clique, it is actually self-revelation and authenticity that maintain trust. Before this research revealed the impact of individual personalities, prior work has dealt with brokerage between cliques as a structural dilemma – with the process of bridging different friendship groups at work being seen as an organisational problem. These findings instead contribute to the science of personality and networks to emphasise how some characteristics match the demands of the brokerage role and preserve trust in the eyes of others. The link between the personality of the broker and the structural dilemma of managing relations between two or more friendship cliques has not been previously investigated. The current research demonstrates that the solution to the dilemma of how to manage otherwise helpful friendship relationships lies with individual differences in the personality and related behaviour of the brokers who tie otherwise disconnected groups of individuals together. So on a managerial level, individuals who operate as effective brokers should be acknowledged and rewarded for their role in sharing knowledge and encouraging synchronisation across a company. Shout-outs at departmental meetings and praise during performance evaluations, for example, can be reassuring to those in the role of broker. On an individual level, research has shown that behavioural changes repeated over time can contribute to enduring personality change, but we need to be aware of our own nature and what roles fit us best. Are we liberated or paralysed in our working lives? It’s about time that we looked at whether our personalities are holding us back. 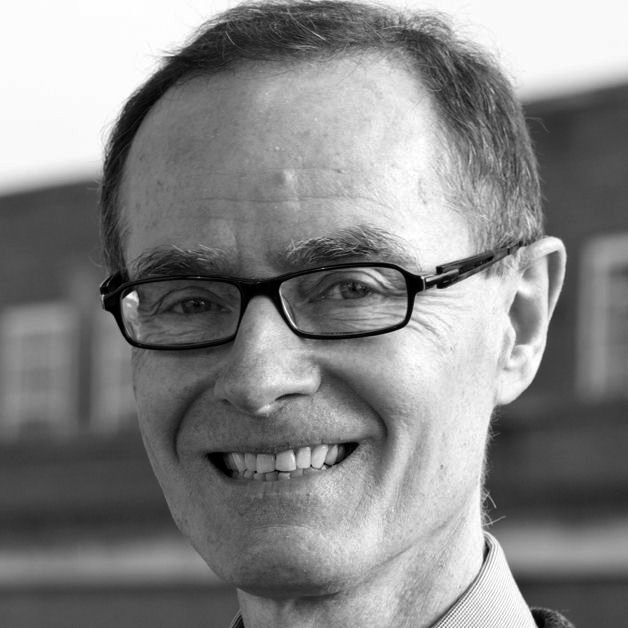 Martin Kilduff is Professor of Organizational Behavior at University College London, former editor of Academy of Management Review and associate editor of Administrative Science Quarterly.